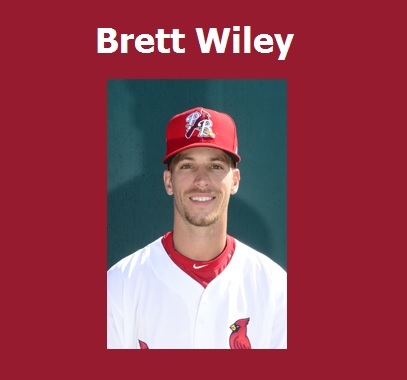 The T-Bones announced they have signed infielder Brett Wiley to a contract for the 2016 season. 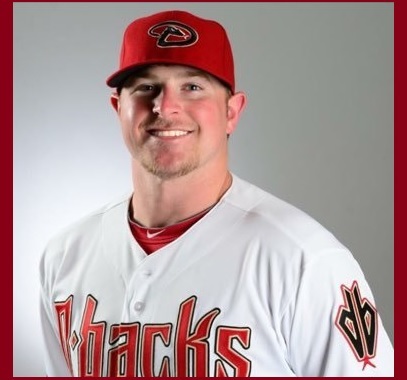 The T-Bones have signed former Arizona minor-league pitcher Johnny Shuttlesworth to a contract for the 2016 season. 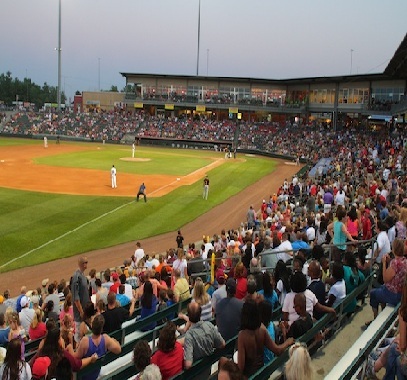 Single-game tickets for the 2016 season go on sale this week, starting with WyCo residents on Tuesday! 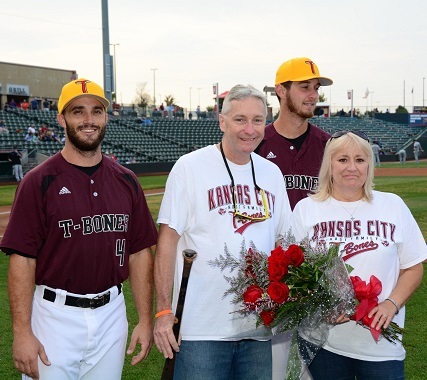 Here are nine things you may not have known about Stephen Hardwick, the T-Bones' Director of Group Sales. It doesn't take long to get hooked as a host family. 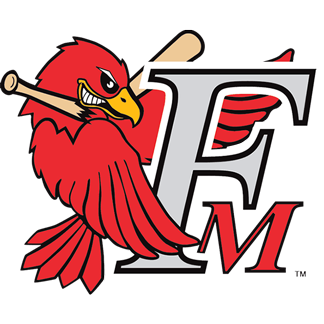 Just ask Cheryl Reitmeyer. Think you know everything about broadcaster Nathan Moore? 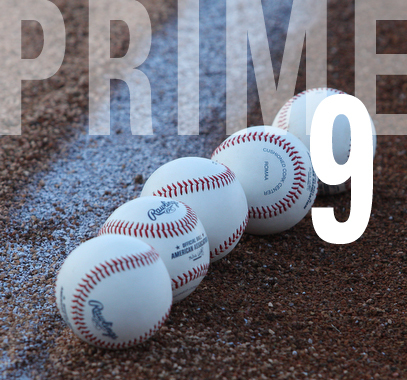 This installment of "Prime 9" might prove otherwise. 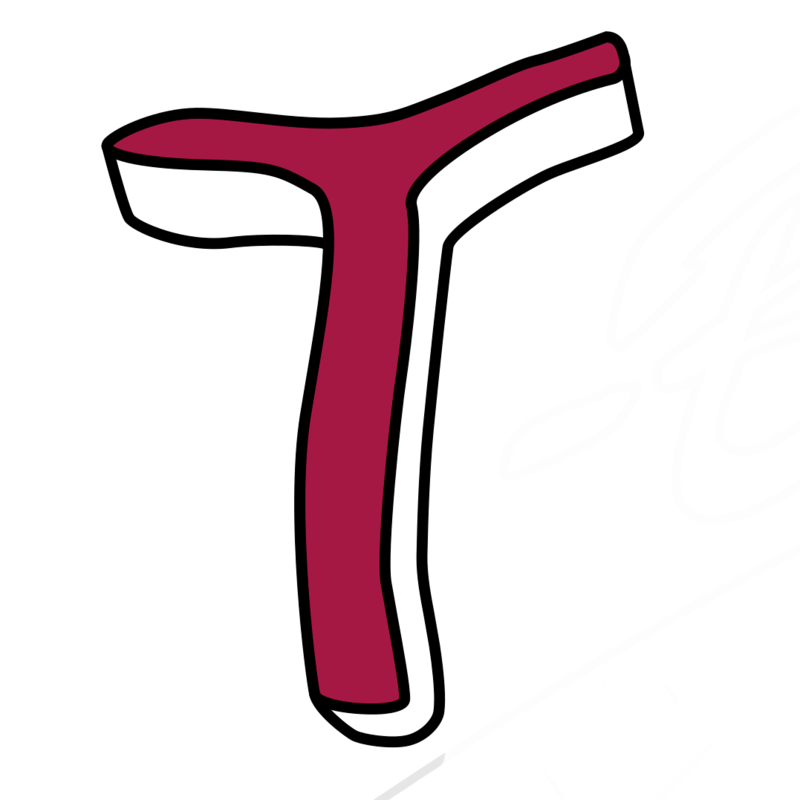 The T-Bones have signed former Laredo pitcher Mark Haynes, who was born in Kansas City, Mo., to a 2016 contract.